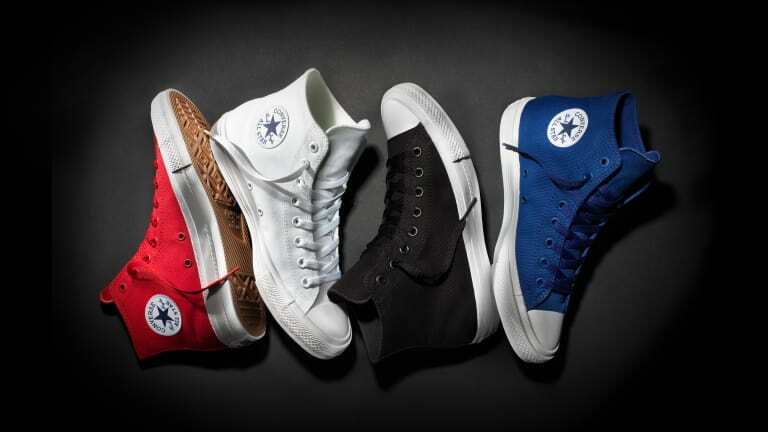 Almost a hundred years old, the Converse Chuck Taylor All Star is getting a sequel and before you worry too much, it&apos;s the same &apos;ol pair of Chucks you know and love, but with a serious engine upgrade. 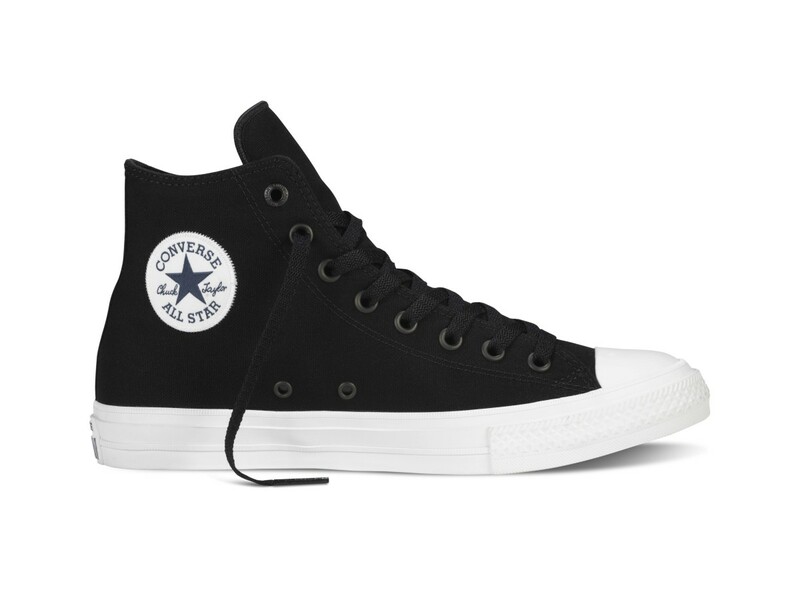 The Chuck Taylor All Star II takes advantage of Nike&apos;s Lunarlon technology for full cushioning and arch support making these the most comfortable Chucks ever. 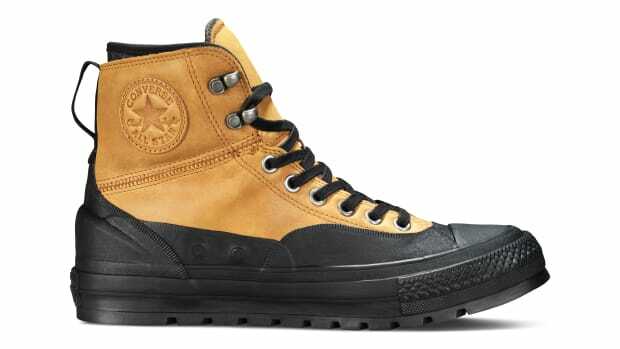 They&apos;ve also given it a foam padded collar, a non-slip gusseted tongue, and a perforated microsuede liner for breathability. 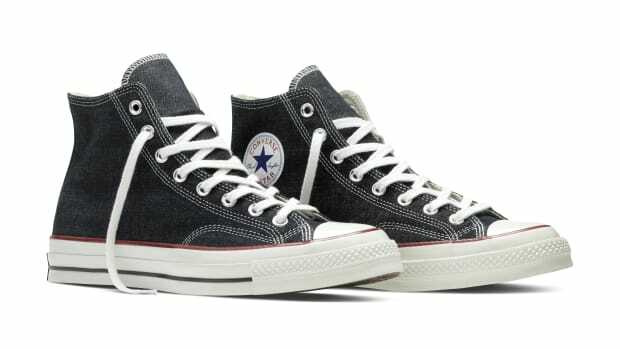 On the outside its the classic Chuck Taylor styling with a fully embroidered signature All Star patch, high foxing, and monochrome eyelets. 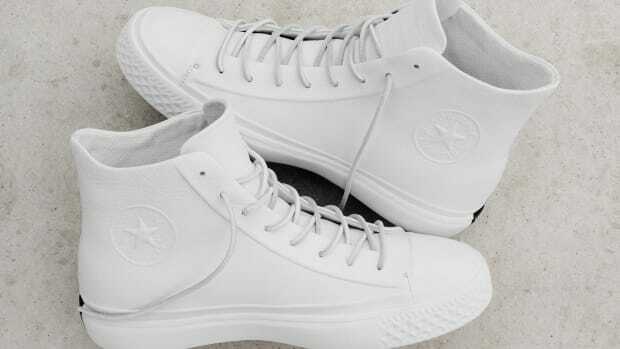 The shoe will be available in both the low-top and and high-top styles on July 28th.